Happy Life Artsy Digital Designs Sale is now available in the aA store for a limited time. 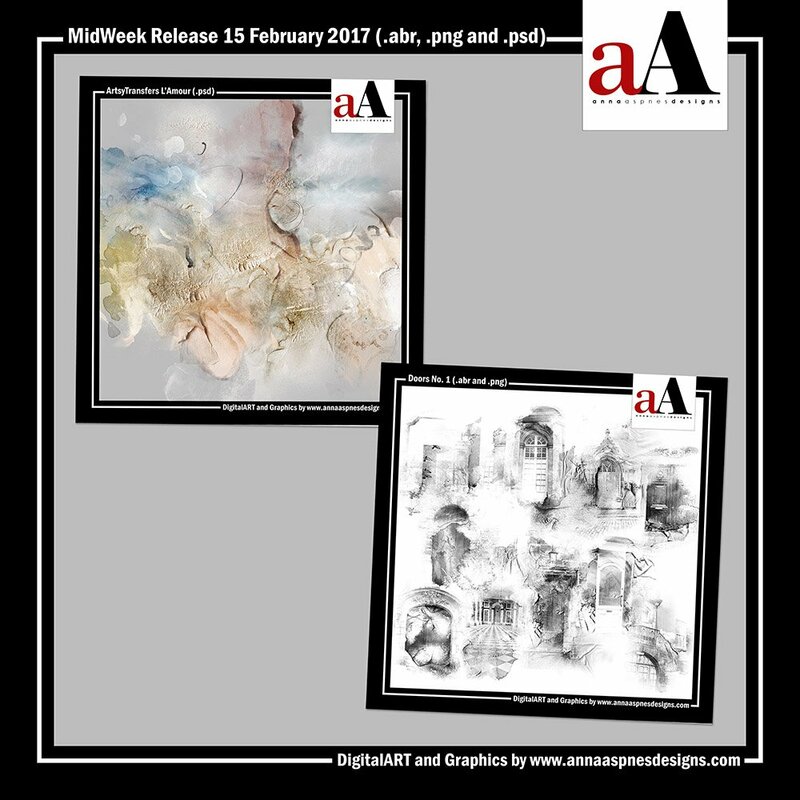 AnnaRelease *Happy Life* artsy digital designs collection will no longer be available after February 22, 2017 at 9am EST. 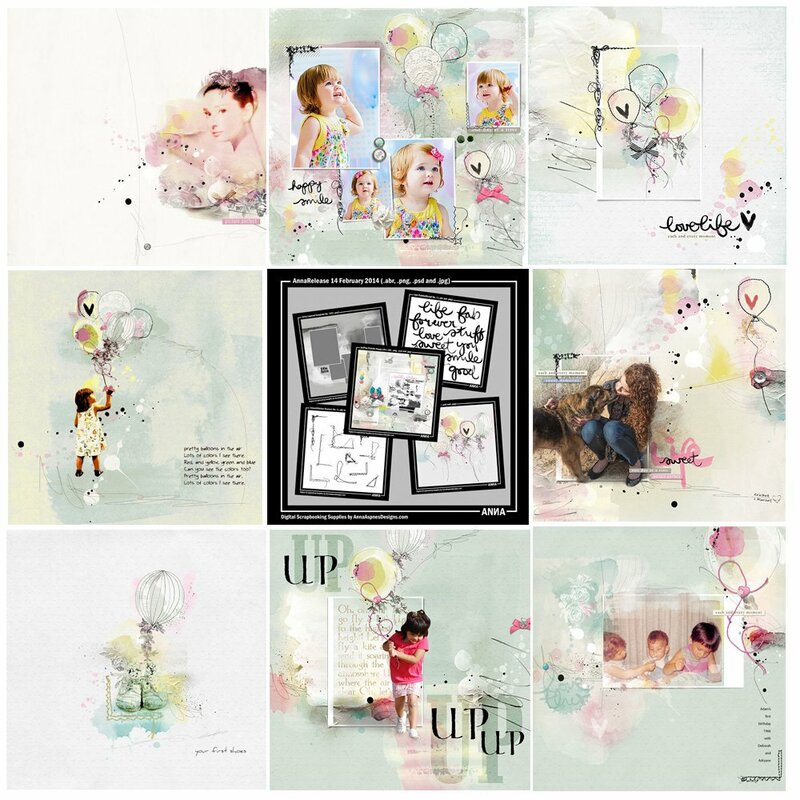 Licence Information for Happy Life Artsy Digital Designs Sale products: Photographers, artists and crafters, web designers and scrapbookers For Hire (S4H)/Scrapbookers For Others (S4O) can purchase a Commercial Use License for each of these products for a nominal fee here.